(COVINGTON, La.) St. Paul’s School is well-known for its haircut policy requiring any student whose hair grows past a certain length to cut it, as well as shave any facial hair they have, or face disciplinary action. 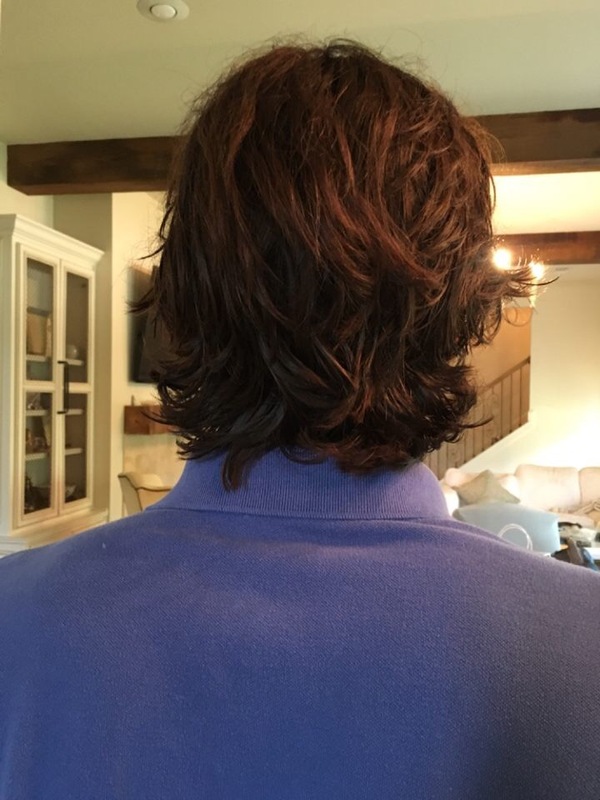 A St. Paul’s student has reportedly joined a gang and fallen into a life of crime immediately after his hair grew somewhat long, according to several concerned sources. Junior Gregory Wortis, a former straight A student with an ACT score of 35, reportedly dropped out of school and joined a gang the same day his hair grew long enough to fall below his eyebrows and touch his collar. The St. Pauls administration has decided to use this as a teaching moment. The administration, while acknowledging the magnitude of the situation, says it actually could have turned out much worse. Wortis, who was once the President of the Lasallian Youth Leaders and volunteered weekly at Christwood Retirement Community, now goes by the name “G-Dawg” and lives in a 1994 Honda Accord behind a rundown Waffle House ever since his hair grew over his ears. Sources also say Wortis was immediately compelled to punch a puppy in the face after realizing he was not wearing a belt.